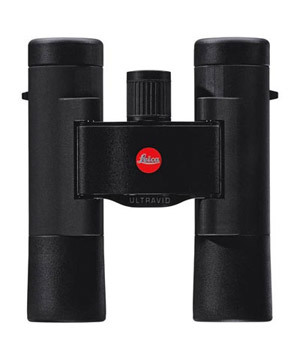 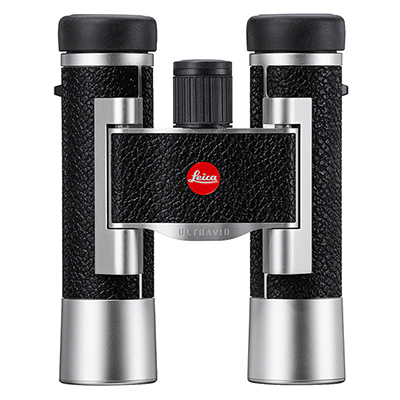 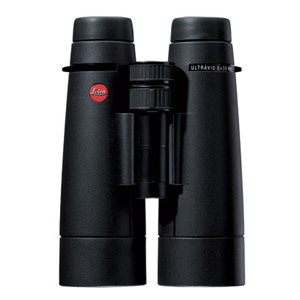 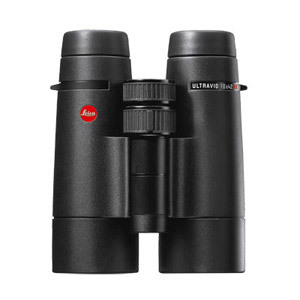 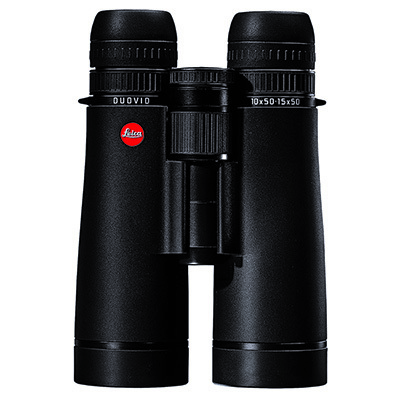 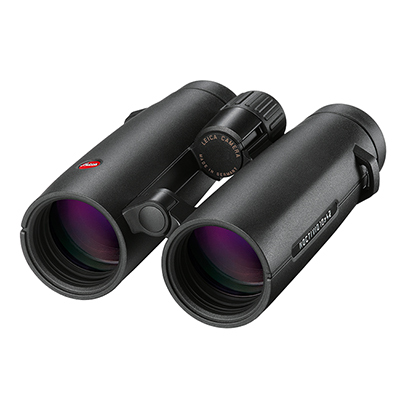 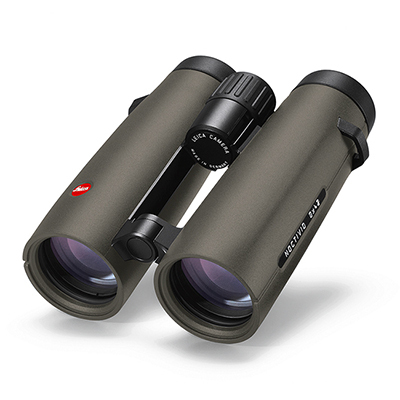 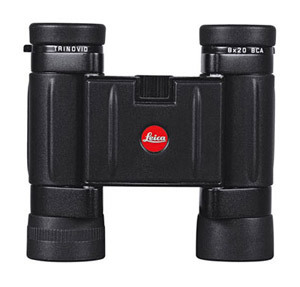 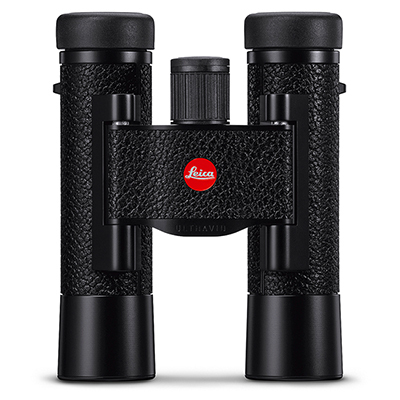 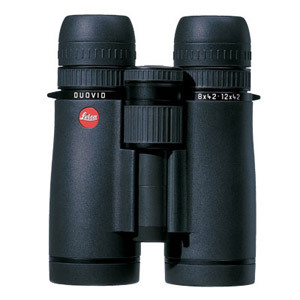 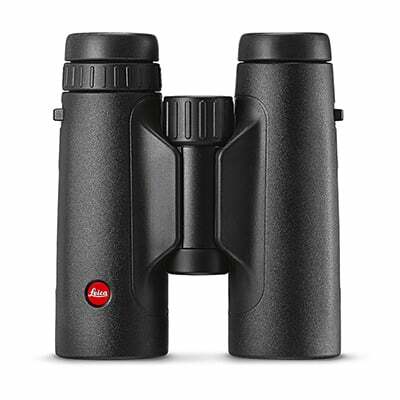 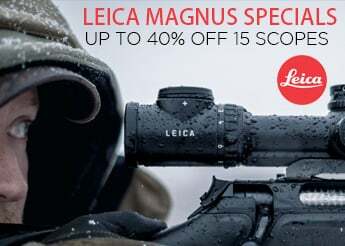 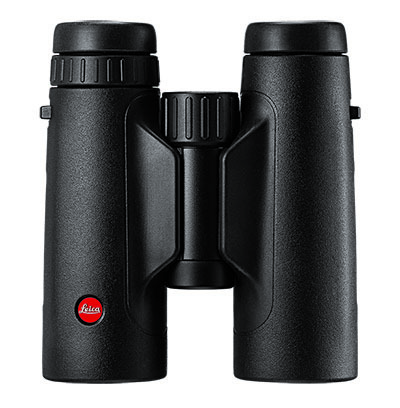 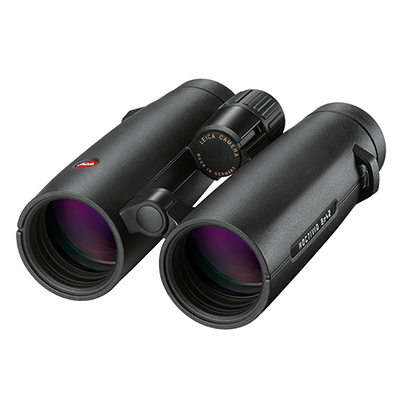 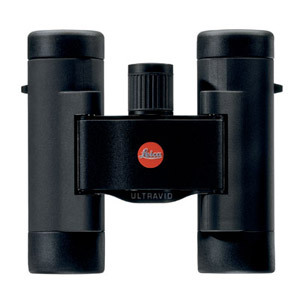 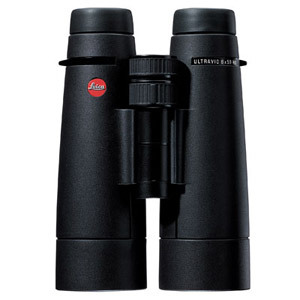 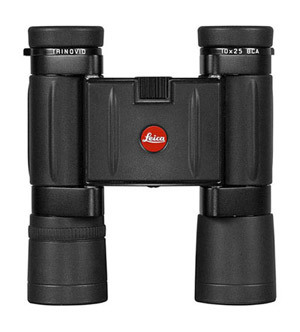 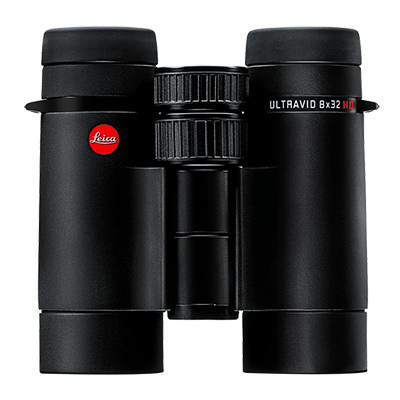 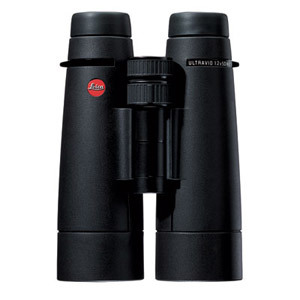 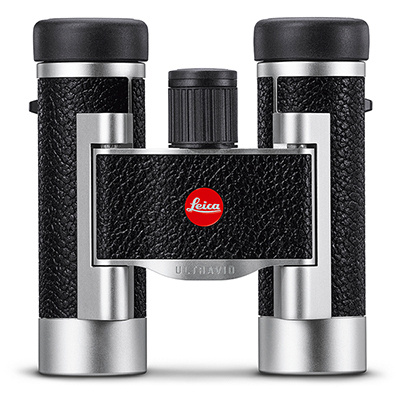 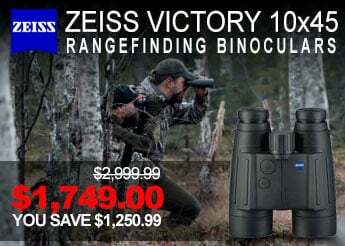 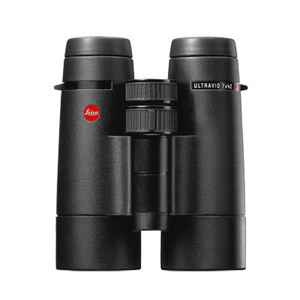 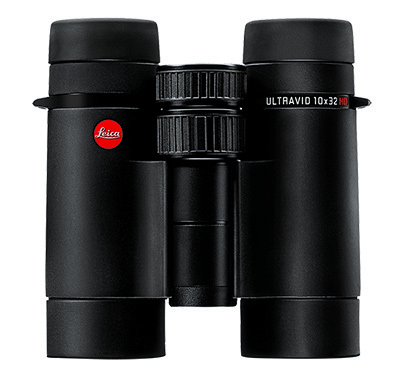 Leica binoculars set the standard for the industry. 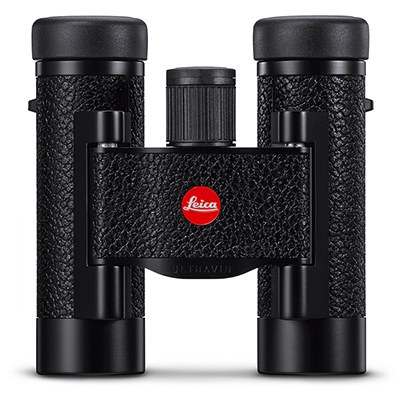 Users worldwide boast of the high quality optics they receive from Leica. 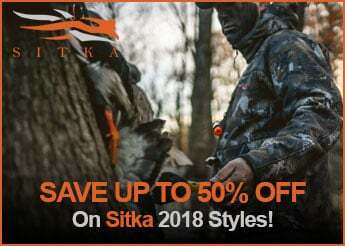 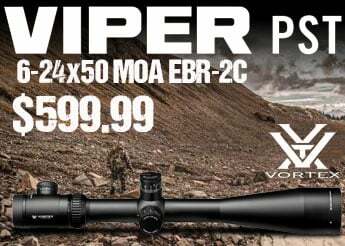 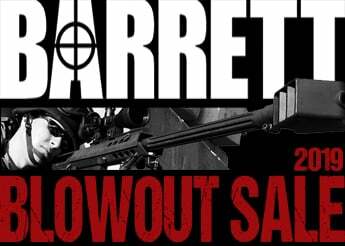 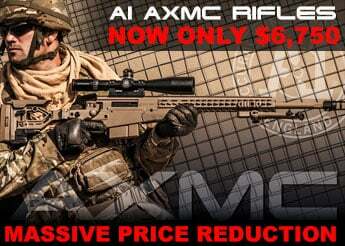 Check out our selection and see the difference for yourself.